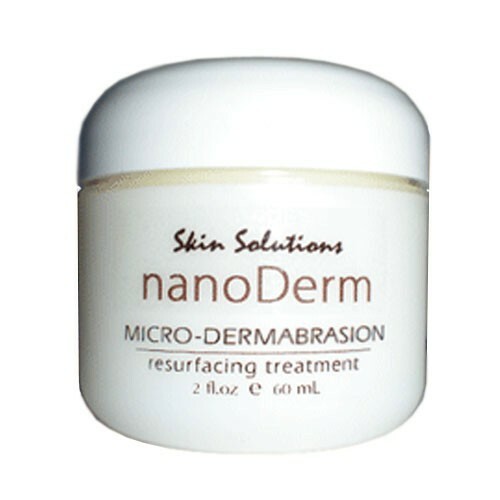 Nanoderm microdermabrasion cream contains the same ‘corundum crystals’ as used and approved by skin care professionals to exfoliate the skin and improve the appearance of scars and stretch marks. The microdermabrasion crystals have excellent exfoliating properties that helps remove dead skins cells whilst stimulating the skin natural regeneration of new, healthy skin cells at the same time. Its important that when you choose a microdermabrasion cream that you should chose one which contains the same exfoliating crystals used and approved by professional skin centers. Some other creams use crystal blends and others may use a different grade of crystal in order to increase the effectiveness but this can also make the cream overly abrasive which can potetially damage some types of skin. Another common complaint with some microdermabrasion creams is that they are heavy and oily. 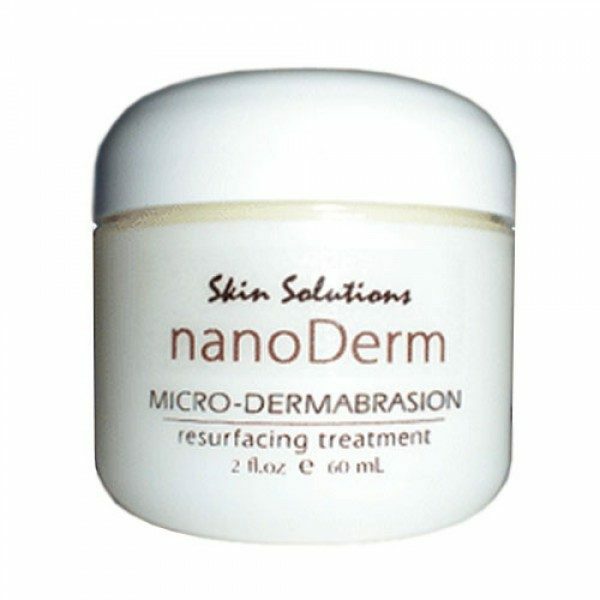 Nanoderm is a non-greasy emollient based formula so that you can be sure to avoid that ‘shiny’ skin appearance after use. 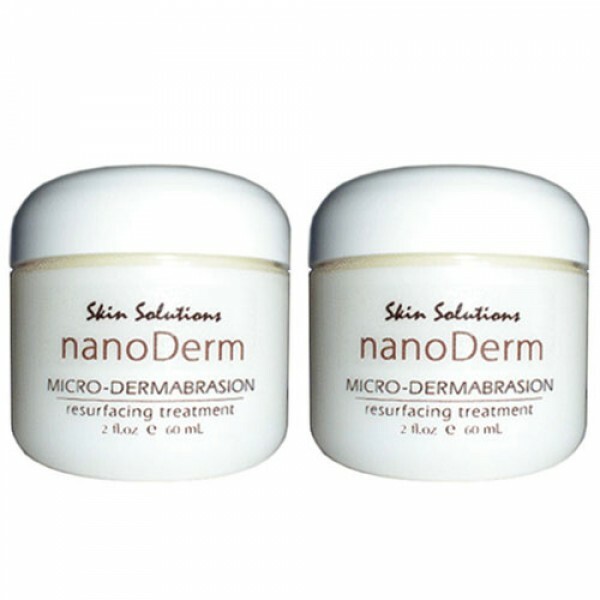 NanoDerm checks all the boxes and when you order you’ll be receiving a professional cream at a very reasonable price. Other ingredients include anti-oxidants, anti-irritants and natural extracts such as Aloe Vera Gel, Chamomile Extract, Thyme Leaves Extract, Safflower Oil, Bromelain Enzymes, Papain Enzymes, Lecithin and Calendula Extract. All ingredients are chosen to help sensitive and normal skin types cope with the shedding process that leaves your skins surface feeling smooth and soft. 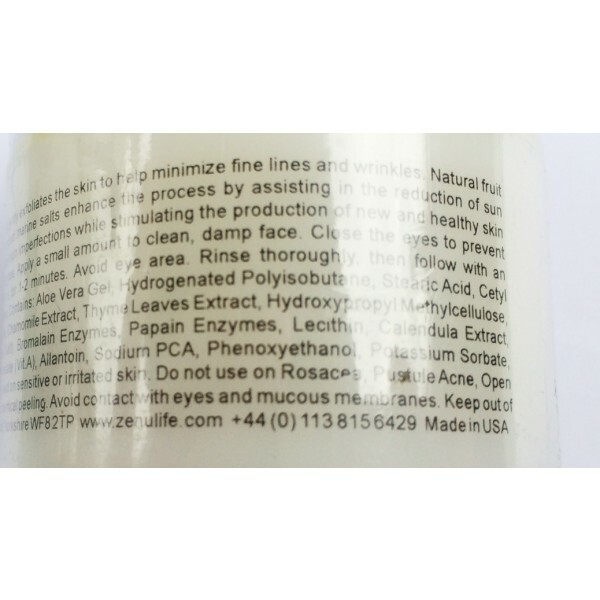 FACT: This is a highly effective and professional grade skin care product used for improving the appearance of.. 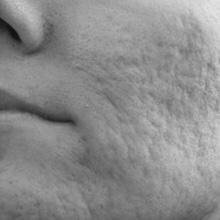 The appearance of scars due to forced scarring or acne can be improved over time. 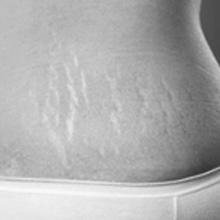 Stretch marks due to growth spurts, pregnancy or being overweight can be reduced over time. 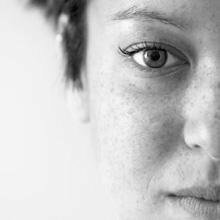 Appearance of freckles, birth marks and hyper-pigmentation can be improved although exposure to sunlight may eventually reverse any imrpovement seen. 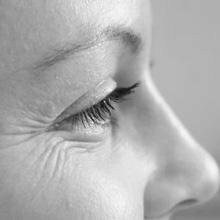 Exfoliation of dead skin cells encourages the skins natural regeneration of new cells providing anti aging benefits.